Splendour eye: Pixlr-O-matic - Let your photos turn retro in seconds ! Pixlr-O-matic - Let your photos turn retro in seconds ! Old is Gold ! I really love to give my photos a retro touch, don't you ? 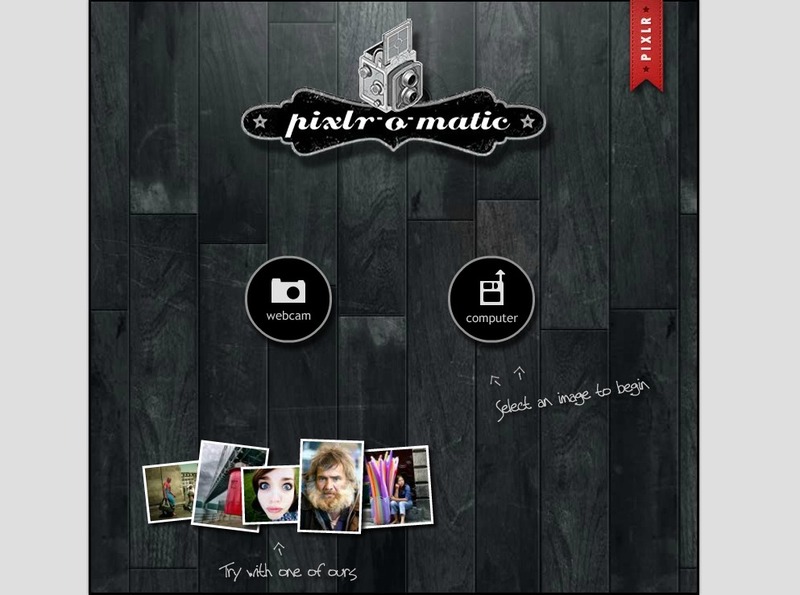 There are many apps available to add effects to your photos, but if you are looking for the best online photo editing app, Pixlr-O-matic is for your Google Chrome ! Turning your photos into cool retro snaps using Pixlr-O-matic is as easy as counting one two three ! Add styles from nearly 40 available styles, apply different kinds of darkroom filters of your choice, add your desired border, and your vintage photo is ready ! It is simply superb and very easy to use. Pixlr is a part of Autodesk, a world leader in innovative graphic design softwares and services. 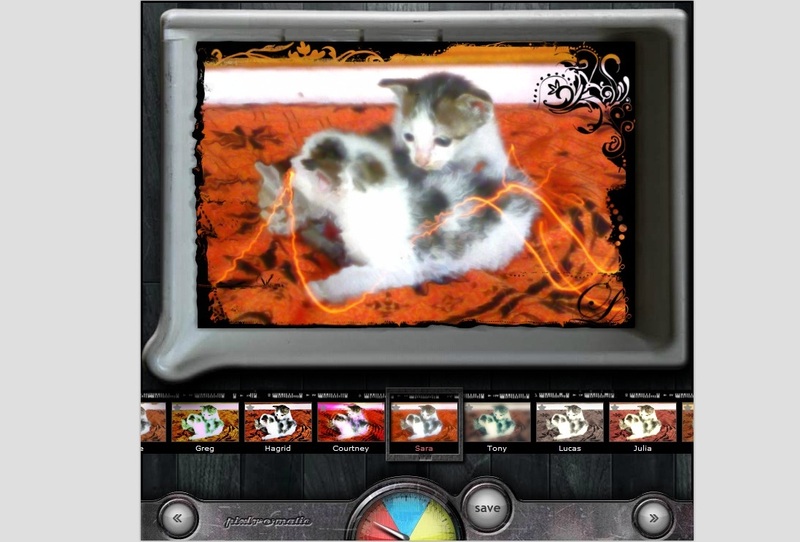 You need no photo editing knowledge to use this app. Take a photo from your webcam or upload one from your computer. It loads in no time and edited photos can be saved to your computer or share on your favorite social site ! Experience yourself the real fun ! It is one of the must apps for your Chrome. Click here to install Pixlr-O-matic ! stuff herе. Definitely wοrth bοokmаrking for revisiting. creаtе this sort of mаgnifiсent іnfοrmativе wеb site. Nokia C2-03 - Touch, Type, Dual SIM & more !